MDC Flexiclean | Scotland Cleaning Specialists | We adapt. We deliver. We shine. We adapt. We deliver. We shine. 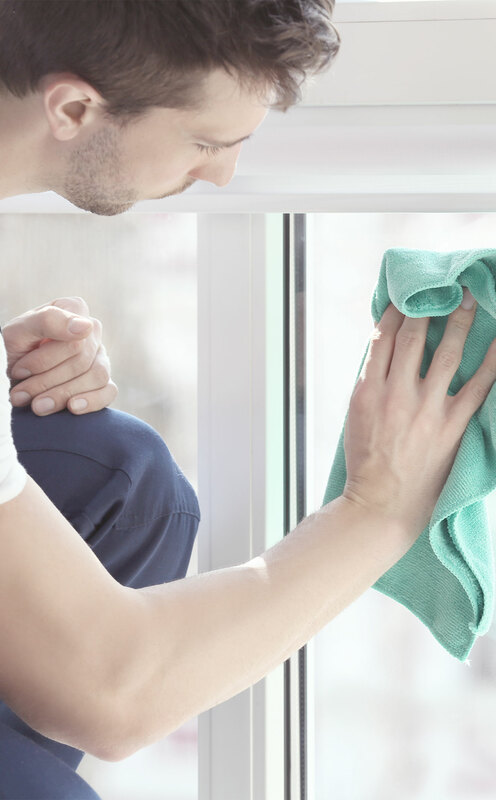 With ten years experience, we’re a growing business that can perform large commercial cleaning projects, as well as offer a range of domestic cleaning services suitable for every home. 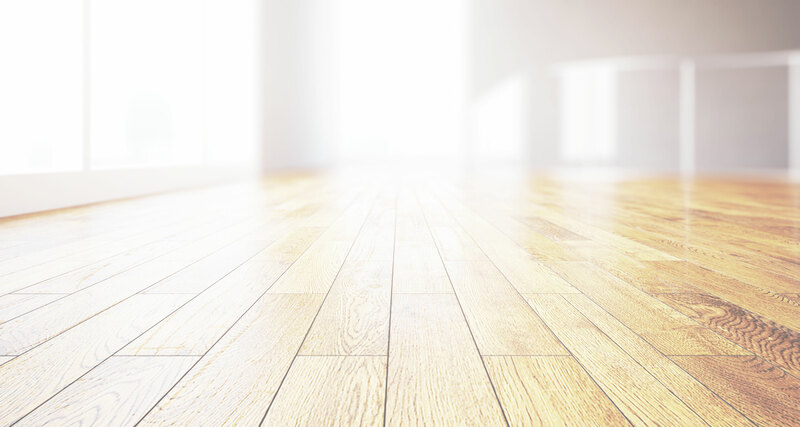 Our cleaning services are available throughout Scotland from our two locations in Glasgow and Edinburgh. We pride ourselves on providing an efficient, thorough, and reliable cleaning service with a great customer service. Our customer-centric approach, excellent staff, and high-quality cleaning service have helped us to to become one of the leading domestic and commercial cleaning providers in Scotland. A caring ethos is at the heart of this cleaning business - with gleaming results for its clients. MDC Flexiclean is one of the largest commercial cleaning companies in Scotland. We provide a wide range of services, including office cleaning, commercial oven cleaning, end of tenancy cleaning, commercial window cleaning and construction site cleaning. We are also a leading provider of commercial cleaning services for student accommodation.